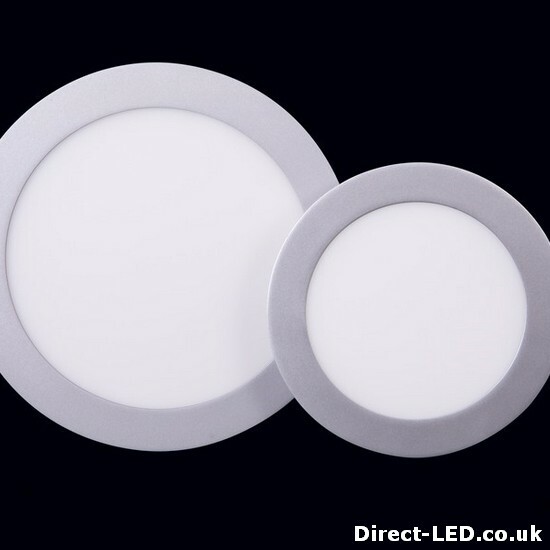 This easy to fit downlight replacement, offers edge lit technology to achieve constant illumination across the surface of the luminaire. Suitable for all areas, including visually demanding non-transistant task areas such as offices and educational premises where users require uniform light to maintain well-being. Available in 3000K, 4000K, 6500K, flicker free with Dali or 1-10v dimmable driver options. High lumen output 900-1070lm, long life 40,000 hours, 80+ CRI. 160mm cutout. 110 degree beam angle.